?Dr. John McDougall is the dean of medical practitioners in nutrition-centered medicine because of his incredible accomplishments, knowledge, and courage to stand up for what he believes. Thousands of his patients know him as an icon. When you read this book, you will too.? If you have never heard of Dr. John McDougall, he has been a pioneer in the plant-based wellness world for many years. 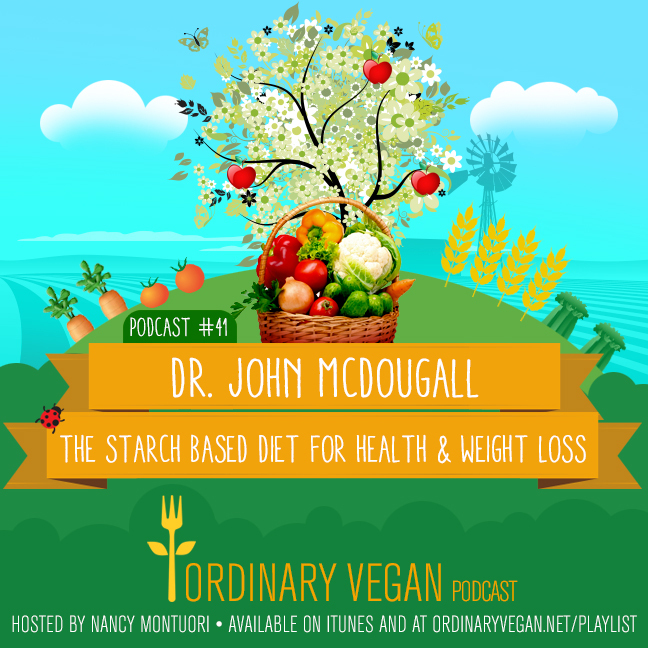 As far back as the 1970s, Dr. McDougall began developing the starch based diet.